The award-winning e-lesson developed by Driving Dynamics for Monsanto Company, focuses on hazard perception techniques designed to help drivers more quickly identify and avoid dangers that may lead to a collision. Driving Dynamics Inc. announced today it has been named as a 2015 award recipient in the twenty-seventh annual Awards for Publication Excellence competition. The company was honored with an Award of Excellence in the Education & Training category for the quality of writing in its Proper Use of Vision e-lesson developed for Monsanto, a Fortune 500 company that delivers agricultural products to support farmers all around the world. 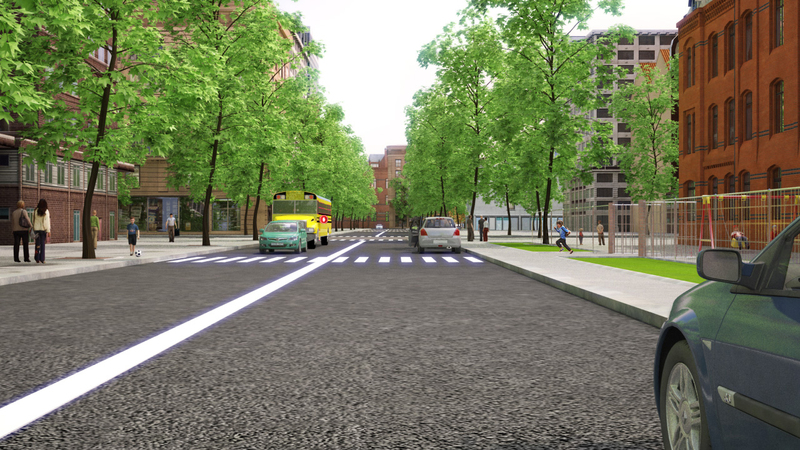 The Proper Use of Vision e-lesson addresses techniques that help drivers more quickly identify potential hazards in order to completely avoid collisions. The lesson was accessible through desktop and mobile devices and delivered across 19 countries to 30,000 people comprising Monsanto employees and family members. “Driving Dynamics has worked with Monsanto over the past four years to help address a number of important driver safety concerns by creating targeted e-lessons that have supported our company’s broader safety communication campaigns. The lessons developed for us by Driving Dynamics to improve driver safety have made a positive impact across our global organization,” said Mark Schuerman, global vehicle safety lead at Monsanto. This is the fourth e-lesson produced for Monsanto by Driving Dynamics’ custom module development team. The first was titled, Handling Your Vehicle which addressed the issue of rollovers, followed by lessons on distracted and aggressive driving. Driving Dynamics is North America’s preferred partner in the field of advanced performance driver safety training and fleet risk management. Its unique and highly effective approach to behind-the-wheel driver education, web-based learning and driver risk management has helped numerous fleet-based organizations achieve significant reductions in their crash rates. Founded in 1987 and headquartered in Newark, Delaware, Driving Dynamics has exclusive rights in North America to use its Controlled Slide Car (U.S. Patent 5823288) at training programs conducted in 55 major markets at more than 200 training sites. For more information about Driving Dynamics visit http://www.drivingdynamics.com. Monsanto is committed to bringing a broad range of solutions to help nourish our growing world. The company produces seeds for fruits, vegetables and key crops – such as corn, soybeans and cotton—that help farmers have better harvests while using water and other important resources more efficiently. Monsanto works to find sustainable solutions for soil health, helps farmers use data to improve farming practices and conserve natural resources, and provide crop protection products to minimize damage from pests and disease. Through programs and partnerships, the company collaborates with farmers, researchers, nonprofit organizations, universities and others to help tackle some of the world’s biggest challenges. To learn more about Monsanto, their commitments and more than 20,000 dedicated employees, please visit discover.monsanto.com and monsanto.com. 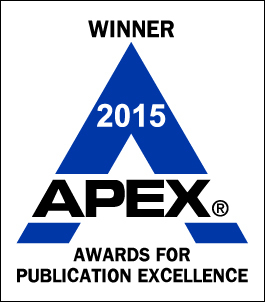 The APEX Awards for Publication Excellence is an international annual competition for publishers, editors, writers and designers who create print, Web, electronic and social media. APEX is sponsored by the editors of Writer's Web Watch, published by Communications Concepts, Inc., an e-newsletter for communicators who write, edit and manage business publications. Awards are based on excellence in graphic design, editorial content and the success of the entry—in the opinion of the judges—in achieving overall communications effectiveness and excellence.